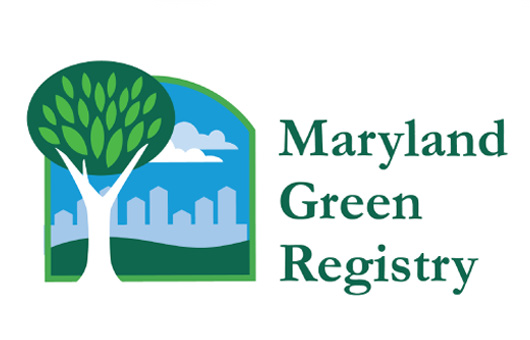 The Maryland Green Registry is a listing of Maryland companies who have implemented several sustainability metrics to publicly showcase their initiatives on the Maryland Department of Environment website. RMI has played a key role in helping more manufacturers apply to the registry and we are keen to get more manufacturers become Green Registry members as part of our image campaign. Several manufacturers that participated in RMI’s Energy Program have won the annual Green Registry Award as well. RMI Energy program participant, Hamilton Associates was a 2017 Green Registry award winner. This has provided the firm with great public relations for the good work they do. 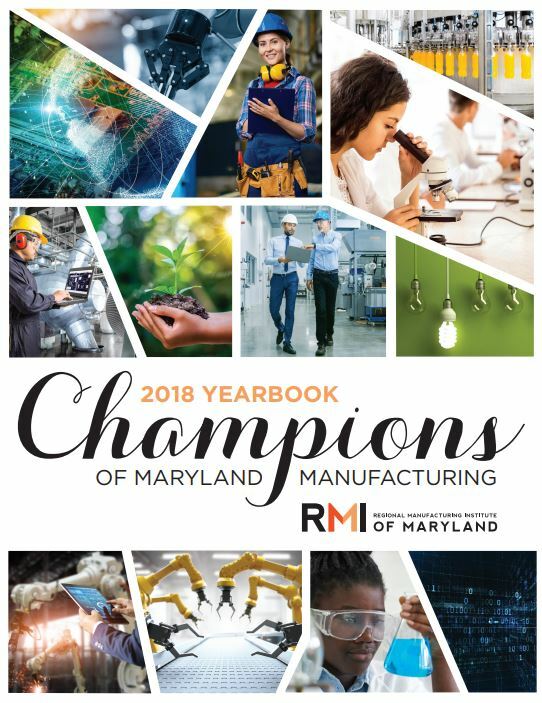 As RMI showcases manufacturers that have become members of the Green Registry we are also showcasing how these great companies have publicly committed themselves to energy and environmental sustainability policies and practices.